Much of Africa has always been on my To Do List. Why wouldn’t it be? It’s a fascinating continent with so many things to do like hiking Kilimanjaro or cruising through the South African beach scene while getting into the local culture and cuisine. But what I think that I’m looking forward to most is the actual concept of going on a true safari; the kind where you can run into an untamed lion or an adult bull elephant. Of course I don’t want to get too close as I do appreciate and respect these animals but I have always thought an African safari would be the best way to get up close & personal. But for someone who’s never been to any part of the continent, how do you go about finding the best places to go? That’s where many of my fellow travel bloggers stepped in and gave me their favorite recommendations. Here are the top 5 safari’s you must visit during your next trip to Africa, all brought to you by the people who have been there and experienced it themselves! If you’re looking for a plethora of wildlife as well as a guided tour (where you even get to guide yourself for a portion of the trip), a safari in Kruger National Park is for you. Bret Love and Mary Gabbett of Green Global Travel spent a few days driving across the Londolozi Private Game Reserve and spotted a bounteous amount of wildlife including some critically endangered wild dogs, wildebeests, baby baboons, lions & many others. 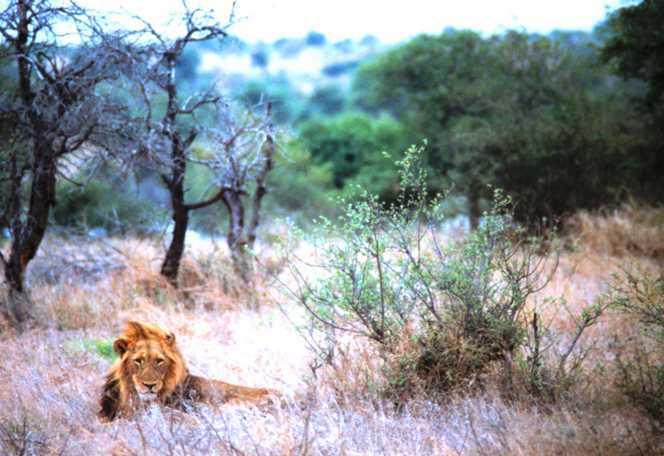 Are you looking to see the Big 5 of Africa? Then the Elephant Plains Safari is going to be just right for you. Megan of MeganoTravels spent a couple of days in luxury as she rose early to see lions, elephants, buffaloes, leopards & rhinos. What was there to do at night? Sit under the night sky with the stars shining brightly, sipping a cup of tea and enjoying the Serengeti next to a campfire! Another great Safari that’s worth a look is at the Tarangire National Park in Tanzania. My friend Anders over at Wandering Educators not only saw a great amount of wildlife but, what I found more fascinating, was the up close view of the local tribe called the Maasai as the young men were training to become warriors! Unlike other safaris mentioned in this top 5 list, Shara had the opportunity to actually go out on foot rather than car to collect data monitoring the health of the herbivores population in the park. Doing this not only gave her some first hand experience with the wildlife we all enjoyed watching, but she also had hands on experience in assisting in the conservation efforts put forth by the park. 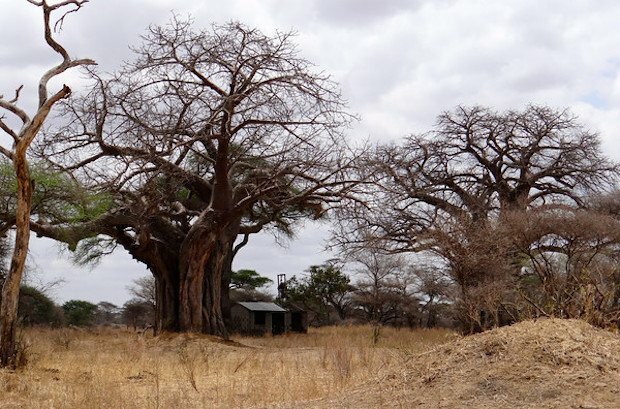 If you’re looking to get a little more off the beaten path, then visiting the Pendjari National Park during the rainy season might just be for you. Marysia from My Travel Affairs shows what it’s like to go on safari during the rainy season as she trades the dry Sub-Saharan African terrain for something a little more luscious and plentiful. During her trip in she not only saw plenty of wildlife, but the local tribe as well. All I know is that after reading her adventure, it obviously pays off to go a little more off the beaten path (about 800 km more) and see a totally different side of Africa that most people don’t get to see. 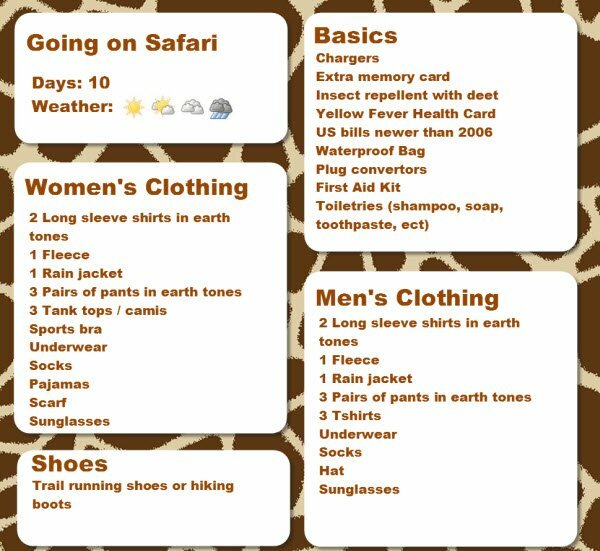 How do you pack for a Safari? So there you have it. You’ve decided to go to Tanzania, Kruger National Park or even the Okavango Delta for a safari but what’s next? Getting ready for the trip, of course! Jennifer & Tim over at JDomb’s Travels have put together the perfect packing list for everything that you could possibly need in preparation for your trip. Take a look, start getting packed and I’ll meet you in Africa! Where in Africa do you plan to go on Safari? I would love to Elephant Plains Safari, I love the Big 5 but elephants are my favourites so I guess it would be a place for me! I thought this one was cool too but ultimately I would like to see all (or at least most) of these safari’s during both the wet & dry seasons. It’d be neat to compare the differences! Great list! 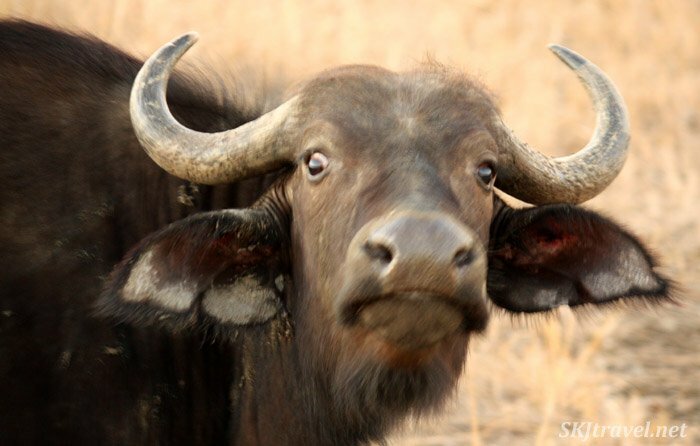 We love wildlife and have been on safari to Chobe in Botswana and Etosha in Namibia. We’ll keep these in mind for any future safaris. That’s really cool! Did you go to the sand dune beaches while you were in Namibia? This is HUGE on my bucket list (as well as sand boarding)! Going on safari is one of my dreams! Especially to see the elephants and giraffe– too cute. Thanks for putting together such a great list. We’re hoping to do some other safaris in the near future. A safari and Africa are definitely near the top of my list! It’s always nice to have personal recommendations–there are so many different areas and different types of safari tours that it can be overwhelming to try narrowing it down. Thanks for sharing a great list! Thanks Marsha, I’m super excited for your upcoming trip! We have never been to Africa, and going to a safari is really on top of our bucketlist! 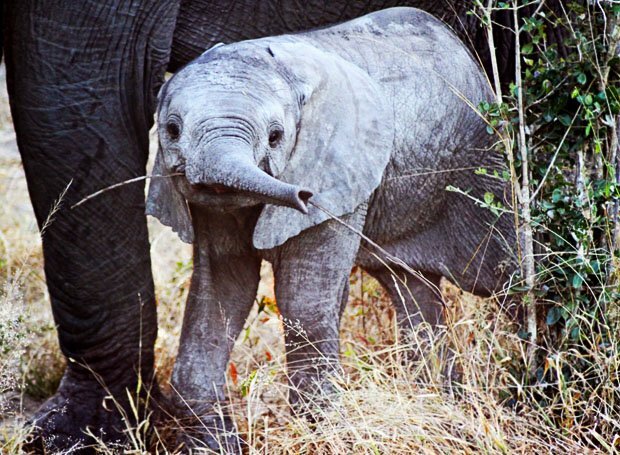 I would love to do any of these 5 safaris in your post! Yeah I’m excited for my safari this Fall…going to be such a good time! When we go we want to go back in the wet season after, we agree comparing would be quality! If you could only choose 1 of these 5, which would it be? If I could choose, I’d definitely visit Pendjari National Park during the off season. You get much better rates and more of a “local vibe” than during the beat season. I was on safari in Kenya last January and heading back in November. Seeing lions from 5 ft away was AMAZING! Watching a mother cheetah teach her cub to climb a tree, truly special. My #1 is Mala Mala – went several years ago, but alas, can no longer afford their rates. AMAZING place! Question: does Elephant Plains Safari have a nearby airport, or must one drive in from Joberg? Great list! I have been to Kruger National Park and remember it very well. 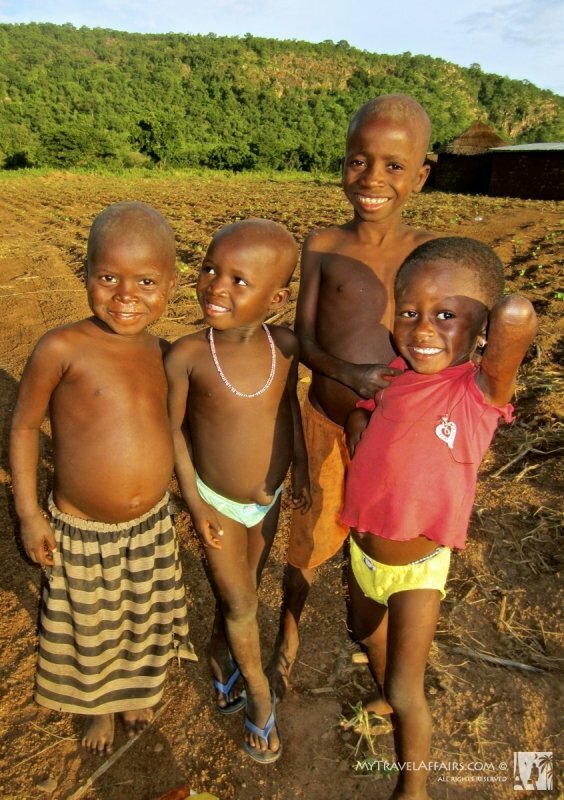 I lived in Malawi from 1980 to 1984.